While many countries planning to outlaw gasoline car sales think they could accomplish this by 2040, some economists think it will happen by 2025. As of now, seven countries are planning to ban all vehicles running on gas or diesel in the coming decades, and the U.S. is not one of them. The International Energy Agency (IEA), in a recent report said that, in 2016, 753,000 electric vehicles (EVs) were sold globally (up from 547,220 in 2015), with BEVs (battery-electric vehicles) accounting for 60% of those sales. Electric cars still have a long way to go. Currently, there are more than 2 million EVs in circulation in the world, but that only makes up about 0.2% of the total light-duty passenger vehicles in the world. This is just the beginning of a new era dedicated to vehicles running exclusively on clean energies. A number them are really fast, too. 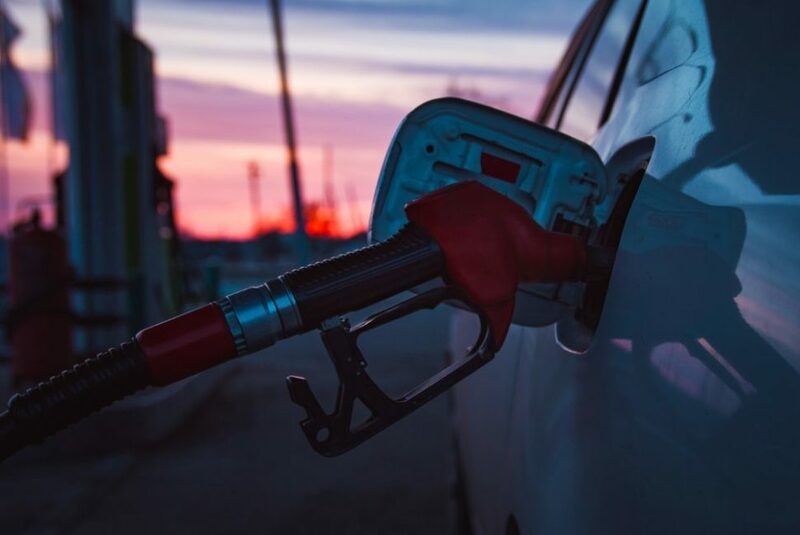 An increasing number of countries around the world have announced their intention to ban the commercialization of gasoline and diesel vehicles, demonstrating the desire to accelerate the energy transition of the global car fleet. However, this doesn’t mean the end of internal combustion engine vehicles. Carmakers will continue the manufacture of such vehicles for other markets around the world. 20 to 30 years from now, there still will be fossil-fueled vehicles. The ones that aren’t collector’s items will likely have adapted to emissions requirements and will give off very little carbon. Still, in terms of the overall environmental balance (or as in the field’s jargon, well-to-wheel efficiency) EVs have a much better balance than today’s internal combustion engines. Albeit not neutral, EVs can still emit CO2 depending on how power is produced and used and how the batteries are recycled. Norway could be the first country in the world to end the sale of cars using fossil fuels. The Norwegian Transportation Plan sets the ambitious goal that, by 2025, all new vehicles sold in the country will have to run on clean energy. Already adept at building clean engines whether they are electric, hybrid, or rechargeable, the country of windmills and tulips is considering an outright banning of the sale of fossil fuel-powered vehicles on its soil. The Dutch parliament, after a proposition by the Labour Party, is working to ban gas and diesel-powered cars by 2025. Committed to reducing CO2 emissions by 95% by 2050, Germany intends to take measures to enable the country to comply with the objectives of COP21. Setting such a high bar, Germany plans to drastically intervene in the auto industry by banning the commercialization of gasoline and diesel vehicles altogether by 2030. This is impressive, but let’s also consider the fact that about a third of Germany’s electricity comes from coal. At the Confederation of Indian Industry (CII), Piyush Goyal, India’s Minister of Energy, presented a plan aimed at developing the electric mobility industry. The Indian government plans to end the commercialization of gasoline or diesel cars by 2030. They’re also working on reducing the emissions of diesel train lines. Last July, the French Minister of Ecological and Inclusive Transition presented the government’s “Climate Plan” that aims to turn into action the talk of Emmanuel Macron, who defended the Paris agreement after U.S. President Donald Trump’s decision to withdraw the world leader in energy consumption. By 2040, sales of gas and diesel vehicles will end and carmakers will only be allowed to produce sell electric (or hybrid) cars. It is the turn of the British government to unveil its plan to fight against the accelerated warming of the planet. On July 26th, U.K. environment secretary Michael Gove announced plans to end commercialization of new gasoline and diesel cars by 2040. The largest EV market, accounting for about half of global EV sales in 2016, China is accelerating the push toward all-electric car market. The country has yet to set a deadline to end sales of fossil-fuel-powered vehicles, but the government said it’s developing a timetable with other regulators. Despite a continuing argument as the degree of human affect on climate change, the planet is warming considerably. Snow and ice, freezing weather, in Texas, Arizona and Oklahoma – what the hell is going on with GLOBAL WARMING? Before becoming the U.S. President, Donald Trump was several times bold enough to call human affected climate change a hoax. That attitude has seemingly contributed to a number of high profile appointments of administrators that agree climate change isn’t a pressing issue. Pulling out of the Paris climate agreement, or encouraging the exploitation of shale gas, means that all human activities must continue undisturbed. Officials with this attitude believe that the Earth will heal itself. What’s more, the unrestrained exploitation of natural resources, industries, and commerce must develop even more for the benefit of the economy, employment, and high standards of living. This is the current attitude of the U.S., and because of that phasing out fossil-fuel based transportation is unlikely to be a priority in the next few years. Yet, some experts think this attitude won’t stop the move toward electric vehicles. Stanford University economist Tony Seba believes all vehicles worldwide will be powered by electricity by 2025.